Newly published polling from Russia’s leading independent pollster Levada places Germany in the top three countries that Russians see as most hostile, replacing Turkey as the third country, and after the U.S. and Ukraine. About a quarter of the respondents now see Germany as hostile, so the Vedomosti paper reports. 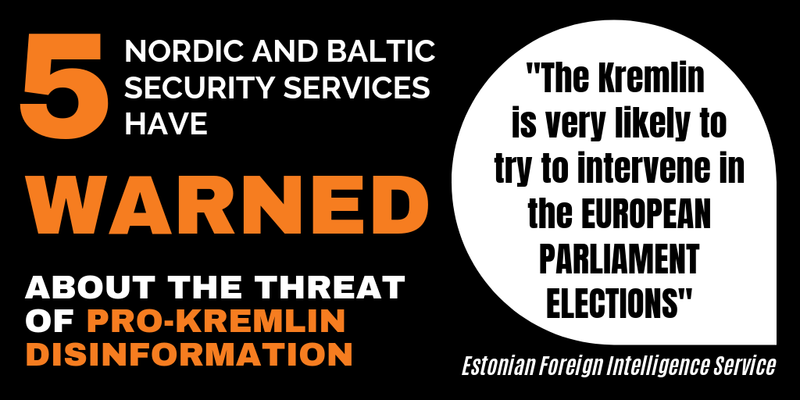 Germany and its political leadership have been targeted by a systematic and particularly persistent pro-Kremlin disinformation campaign. We have monitored both the scope and character of misrepresenting Germany in pro-Kremlin media, and just in the course of the current year, we highlighted these problems first in January, following up in April and again in May. The same poll saw Belarus, China and Kazakhstan named as the most friendly countries towards Russia. 46% of respondents believed that Russia is internationally isolated, a drop from 54% in 2015. Interestingly, among the ones acknowledging Russian isolation on the international stage, the number of Russians that are concerned about this fell from 63% in 2014 to 44% in 2017. 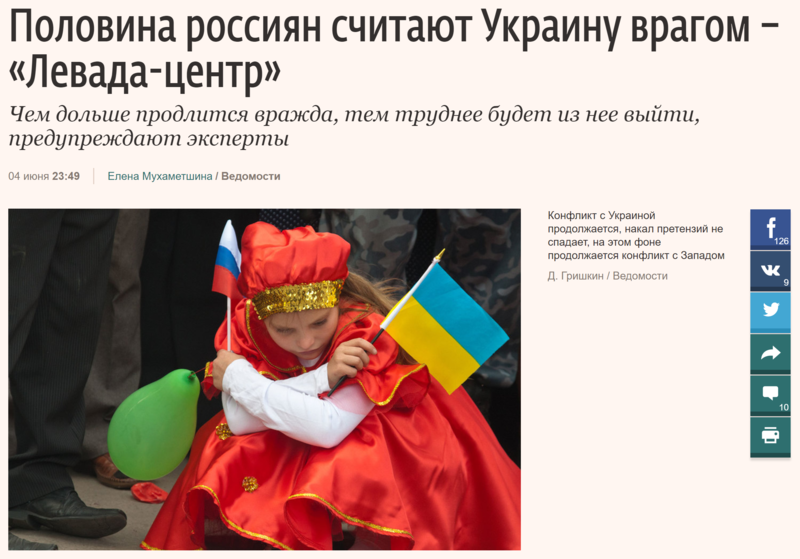 While Germany can seem far from Russia, most Russians should as a baseline be able to relate positively to Ukraine, thanks to traditionally strong linguistic, cultural, and economic and, importantly, family and personal ties. And yet, similar to the case of Germany, disinformation has made Russian respondents drift away from mutual understanding and into animosity, as Levada also shows. The fact that Ukraine comes in as the second most hostile nation in Levada’s polling correlates with possibly the strongest among those campaigns that target specific states. 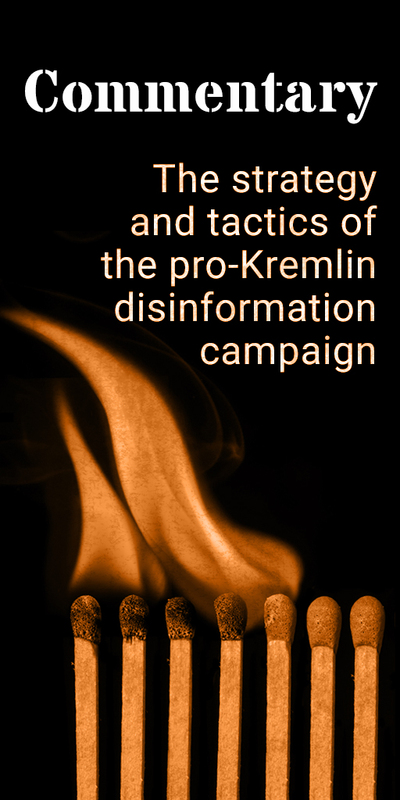 As we summed up last week, Ukraine is for example a constant target of disinformation-based allegations voiced by overwhelming forces among participants in talk shows on Russian national TV.